We work closely with Hawaii Uncharted Research Collective, Learn more about them! 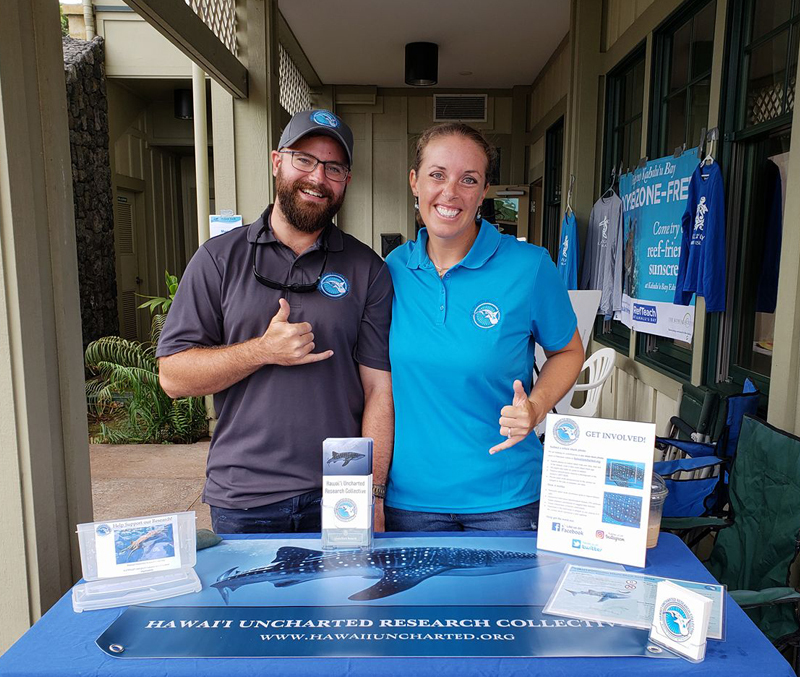 Hawai'i Uncharted Research Collective is a 501(c)(3) non-profit organization that began in Kona in 2017. After years working on the water, the founding research team noticed that whale shark sightings (once considered extremely rare) may be occurring more often than previously thought. With tourism increasing in the once sleepy town of Kona and more people bringing waterproof cameras and video devices on the water, studying this elusive species has become a reality. We strive to bring the community together. We pair citizen science and education with scientific research and technology to learn more about this relatively unknown species in Hawaiian waters. Through these research efforts we aim to increase awareness and knowledge about whale sharks and inform strong conservation-minded initiatives for their future preservation. Our organization will be studying population dynamics, ecology, animal behavior and human impacts. 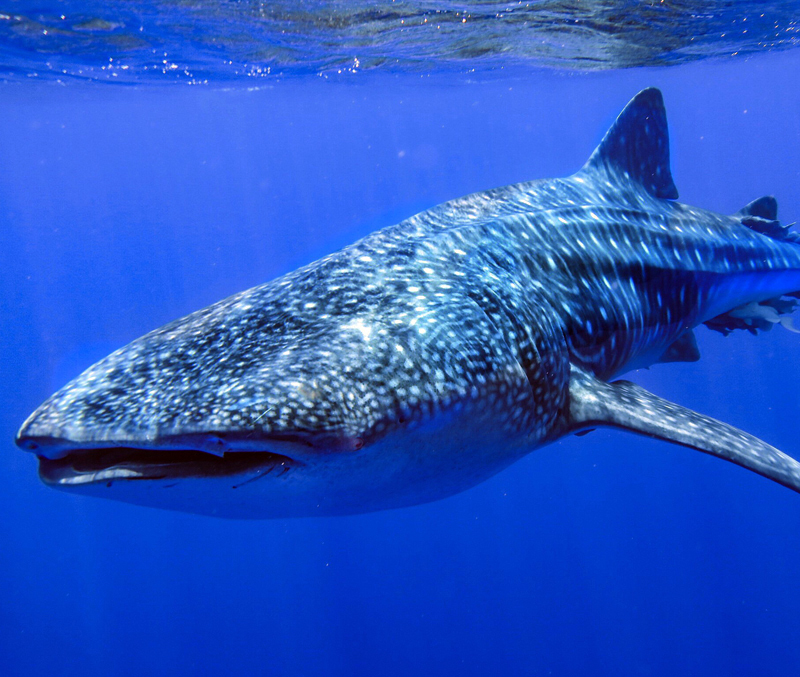 Our findings will be published in peer-reviewed scientific journals with the goal of implementing and supporting global conservation efforts of whale sharks and their environment. We will also be sharing our findings with the general public through formal educational presentations and outreach events. 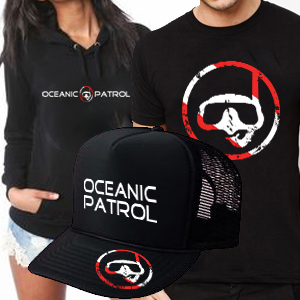 Want to learn more about Hawaii Uncharted Research Collective? Click here to donate to them directly!